Sun observation provides surveyors a convenient method for determination of astronomic azimuth. The sun is observed through the telescope of a total station fitted with an objective lens filter. When observing the sun with a total station an objective lens filter is mandatory to protect the EDMI components of the total station. Additionally, the sun’s strong rays could hamper your work by putting a strain on your eyes. 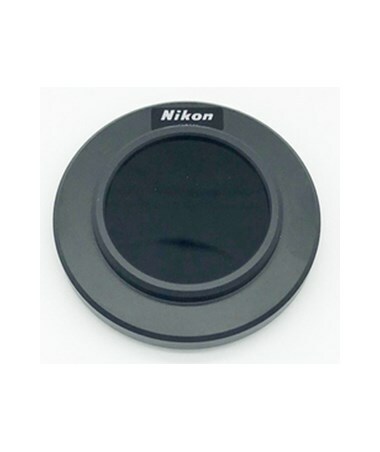 The Nikon Solar Filter Objective fits the Nikon total station with a 52mm lens objective. 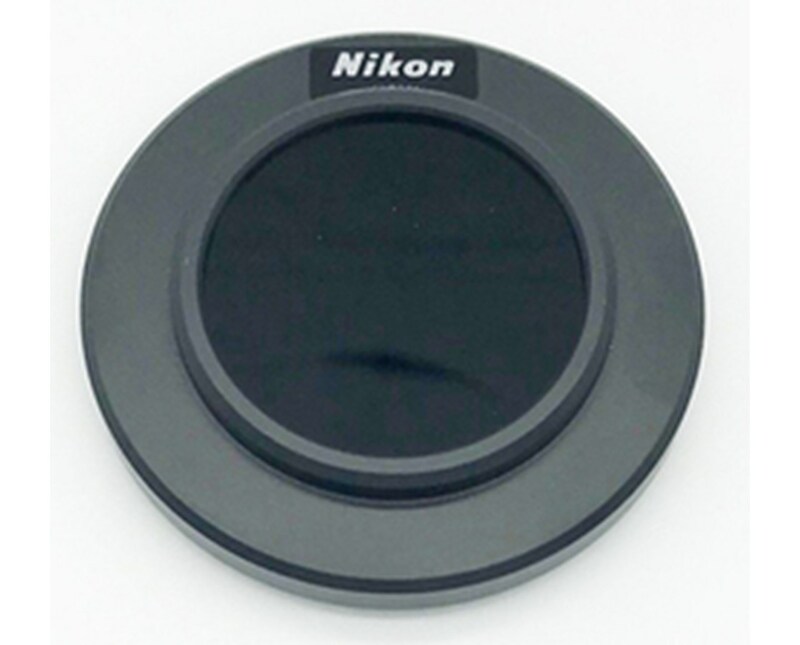 The solar filter is compatible with Nikon Nivo C, Nivo M/M+, NPL 322/322+ and DTM 322/322+ series total stations. It protects your eyesight as well as the device while taking solar observations and determining azimuth.